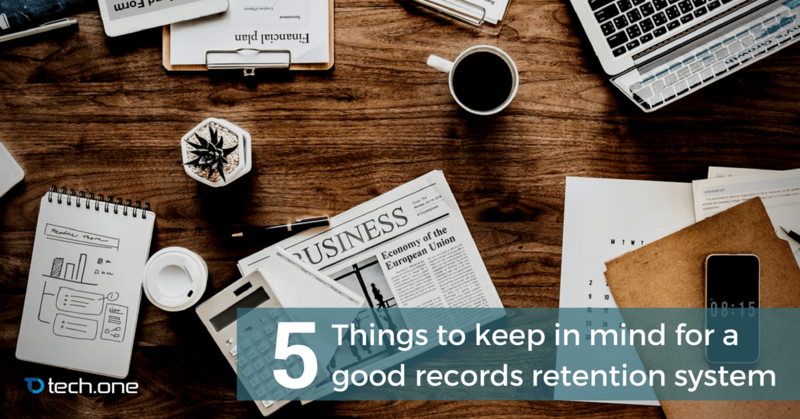 A records retention schedule is a must for every company that has elements of records and document management in their enterprise systems. While it sounds reasonably straightforward, it will still take organizations a considerable amount of time to do it properly. Devising the right structure, sorting the proper groupings, and ironing out the data down to the smallest details are all required to have a sound retention management system — traits that many organizations today still do not possess. Sorting records involves two crucial elements: the process and the platform. Without the right platform a records retention system would fall flat on its face. 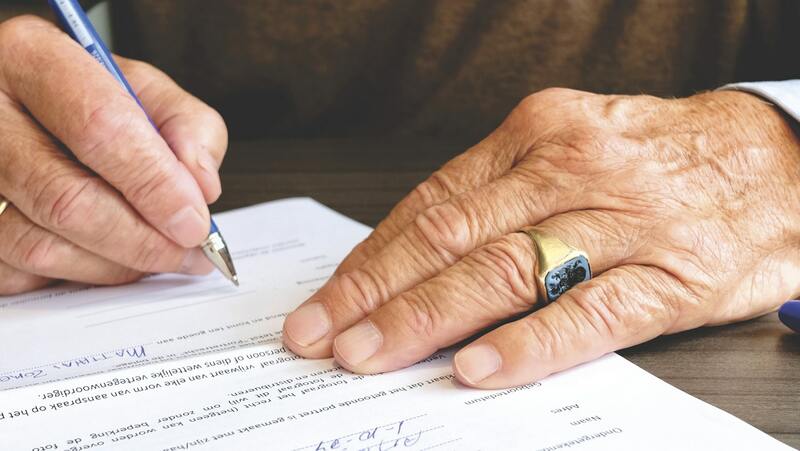 Knowing how to retain your records is one thing but knowing where to retain them is another. You should invest in the proper technology and knowledge in choosing a system and a platform that works for your records retention. This requires a holistic evaluation of a company’s specific legal, regulatory, and compliance environments. On the technical side of things, organizations would be wise to use a “bucket system.” In layman’s terms, this is the process of properly sorting your records based on your company’s context. Do you organize and apply retention levels on larger groups by using the large bucket system or do you want to dissect and have more individual control by opting for a little bucket system that gives you specific control for specific records? The choice is up to you. We at Tech One Global are here to assist you if you want to drill down a specific platform strategy for your company. Research is the first proper tool every leader needs to adapt to a new set of systems; records retention is no different. One key idea that most executives miss on records retention is that there’s no concrete, win-all, be-all template for it. Each industry operates on their specific niche and thus results in a different records environment per organization. What can SMBs and startups do if that’s the case? Simple: do your research and allow yourself access to custom solutions. Know what kinds of records you have in hand: what can be retained? How do we dispose records? How do we keep good faith? These are all concerns that only an in-depth research can solve. Thankfully, it’s not that hard to conduct a research of this kind as there are many digital transformation partners you can tap that can show you the way. 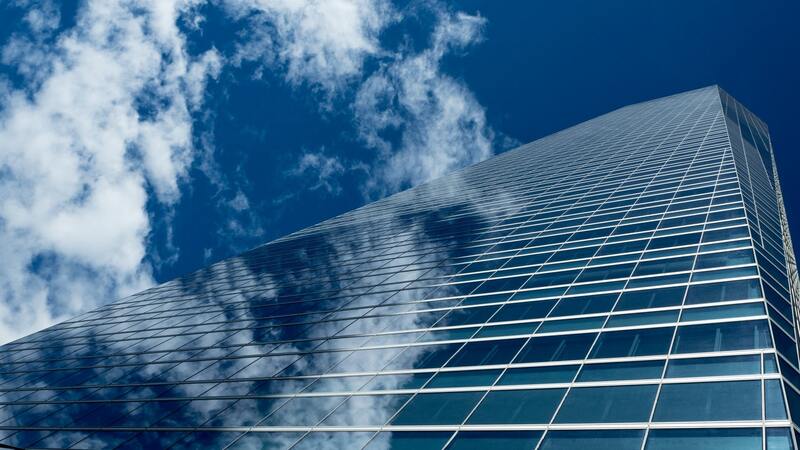 The world is adjusting to data and cloud. Just this year, talks about net neutrality and EU’s GDPR filled everybody’s feed whether they work in the IT or not and for good reason: compliance, regulation, and policies on data is now the concern of everybody. 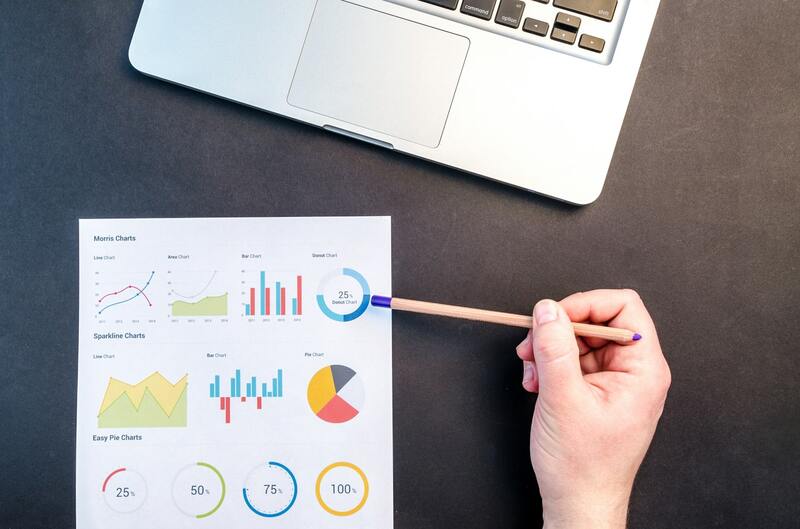 Every organization always follows an 80/20 rule when it comes to legal requirements and compliance: 80% of records will have business requirements while the remaining 20% will always have legal ones. Determining specific business retention issues within an existing system is one of the first hurdles in achieving a sound retention management system. This is because it’s always different from company to company and you may not be able to fully gauge the issues without expert help. This is especially true for records that demand legal and administrative retention with some organizations even going the extra mile to hire their own internal legal counsel per department just to make sure that every nook and cranny is ironed out. One thing that the records management team can do is to consider using industry-standard retention schedules that can be procured from trusted partners like Tech One Global. This will help add a new perspective for a new retention system as well as utilize expert knowledge for practical application. The core of a sound retention management system is to keep your company on going forward. 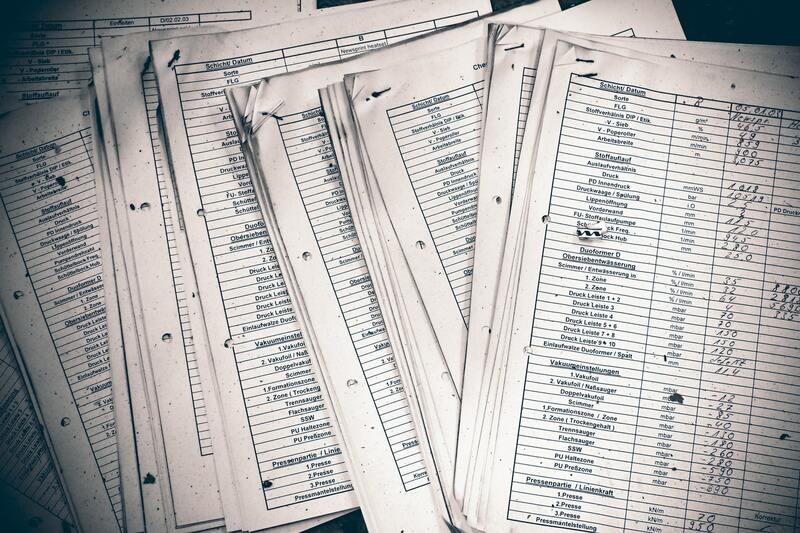 Bigger challenges like legal and industrial compliances are there but nothing compares to the daily problems that an outdate records management system brings. Putting it simply, there’s just way too many papers and approvals going around the modern-day company. Little things like these accumulate and pose bigger problems like a disrupted workflow, stressful environment, and ultimately burnt out employees. 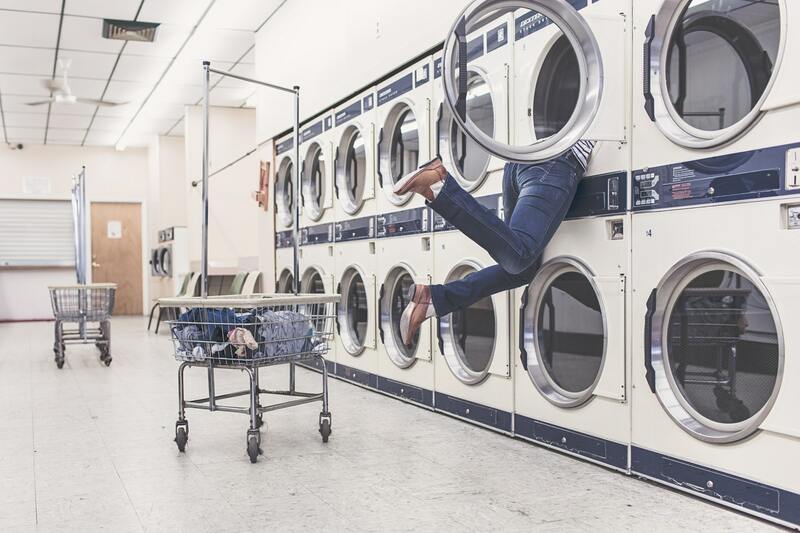 Avoid this by ironing out the tiniest details of your workflow and records systems and addressing them one by one. Start by completely adapting a full digital workflow that encourages collaboration and communication with tools like Enadoc and Office 365. If ever you find yourself struggling to find your current standing on records management, Tech One Global is right here to assist you. We provide everything you need end-to-end in achieving a sound records management system. Just give us a call and we’ll be there.